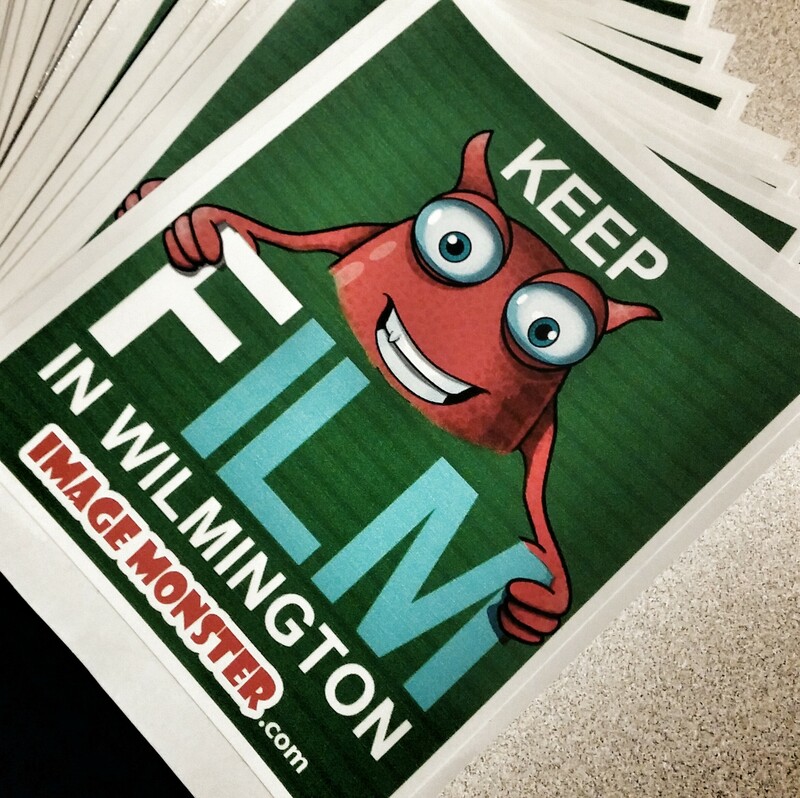 THE WILMYWOOD DAILY – 05/14/2014 NC Film Incentives, Last Seen Alive, The Heart, Secrets and Lies and more. Well we got some ups and downs this morning. Where oh where do we begin? Let’s start off with some good news. Investigation Discovery’s new series Last Seen Alive kicks off in North Carolina and it follows one important local lady we all know and love. Cue Center for Missing Persons founder, Monica Caison. Now, we finally got some intel on the Kristin Wiig comedy, The Heart and I have to say the prognosis (or is it diagnosis), either way you say it, it’s not good. My sources are telling me, Indian Paintbrush, the production company who was having some financials woes trying to get this project off the ground, is not moving forward with production. I’ve been told, however, it wasn’t a money thing. But whatever it is, I just don’t know. Boo! I know we were all excited about this one, however, that is show biz for ya. Things change every minute. 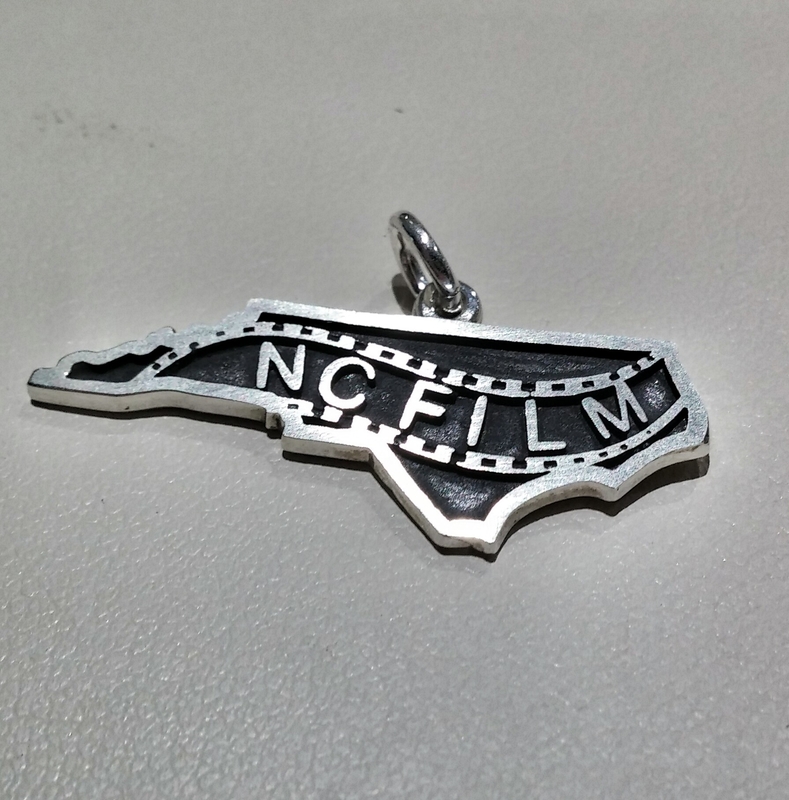 However, you know North Carolina still has Loomis Fargo, but whether it will be primarily shot in Asheville or Wilmington, is something we are still pondering. The Upfronts for ABC were yesterday. The network had much to say about our newbie show Secrets and Lies starring Ryan Phillippe, Juliet Lewis and Natalie Martinez. They shot the pilot here back in February. Even though from the get go it was reported that the show had a 10 episode commitment, no one knew for sure if they would continue here in Wilmington. Well we found out the fab news that they will be opening offices next month and will shoot the remaining nine episodes here starting in July. 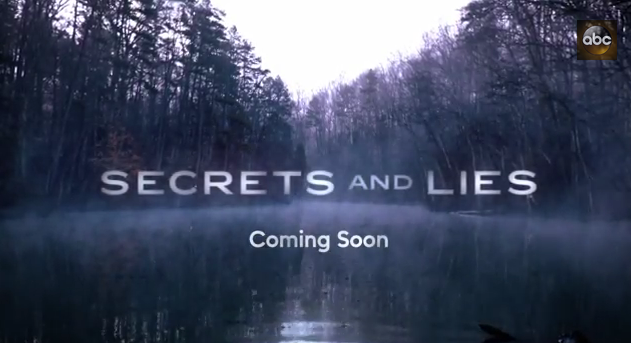 Secrets and Lies will have a mid-season premiere in March 2015 with a 10pm time slot. As ABC’s youtube channel say, Secrets and Lies revolves around family man Ben Garner (Ryan Phillippe) who is about to go from Good Samaritan to murder suspect, after he discovers the body of his neighbor’s young son in the woods. As Detective Andrea Cornell (Juliette Lewis) digs for the truth, the secrets and lies of this town come to the surface and no one is above suspicion. Ben’s family’s life will be turned upside down as he sets out on a complicated journey to prove his innocence in this thriller mystery from Barbie Kligman (“Private Practice”) based on the original Australian series of the same name. ICYMI, here’s the promo! Love that the first thing you hear is our very own Sarah Hopkins from WWAY as the news reporter! Woo Hoo! “Secrets and Lies” stars Ryan Phillippe as Ben, KaDee Strickland as Christy, Natalie Martinez as Jess, Clifton Collins, Jr as Dave, Indiana Evans as Natalie, Belle Shouse as Abby and Juliette Lewis as Detective Cornell. Today CBS is holding their Upfronts. Not too much more to tell, but perhaps we might get a new promo out of it, or hell, they could surprise us with something juicy! Now as for productions rolling today? Under the Dome is on N Front St and Chestnut today. Max Steel is back on Middlesound Loop Road. Sleepy Hollow is back to production today on the sound stages. The Sin Seer has wrapped. Some details about the film incentives in regards to the short session will come out today. As soon as I am able to give you all the details, I will let you know. However, I can say this to you. The legislative short session will be long. It will not be voted on in one day and from what people are telling me, we might not know until July what the fate of the incentives will be. There will be short term good news and bad news. Expect it. But have faith that those who are indeed fighting for us will go force and won’t let the incentive just fade away. It is during this session that we stay positive and not bash anyone. Our job is to educate folks and show them the truth and the pure value the incentives have on our state and most importantly our families. Wanna thank Star News 47 for the interview. 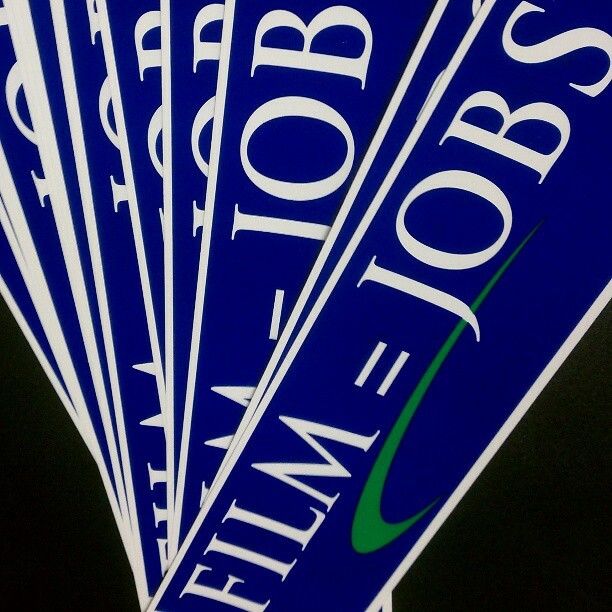 We talk film incentives. WATCH IT NOW!